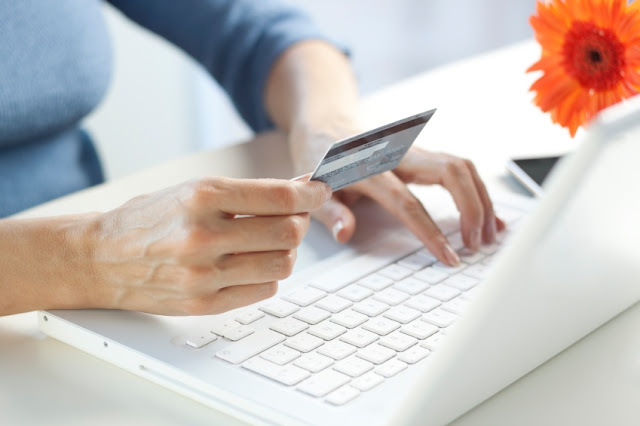 These days, nobody can really deny the consumer's power as an online shopper - even the early critics and naysayers, who always pointed to security issues like identity theft. It is true that unsafe online transactions come in a variety of forms that can harm people who buy things, enjoy online entertainment and order services. However, the internet culture has developed in many ways, in turn, to protect oneself and make using the money on the web as simple as physical currency. 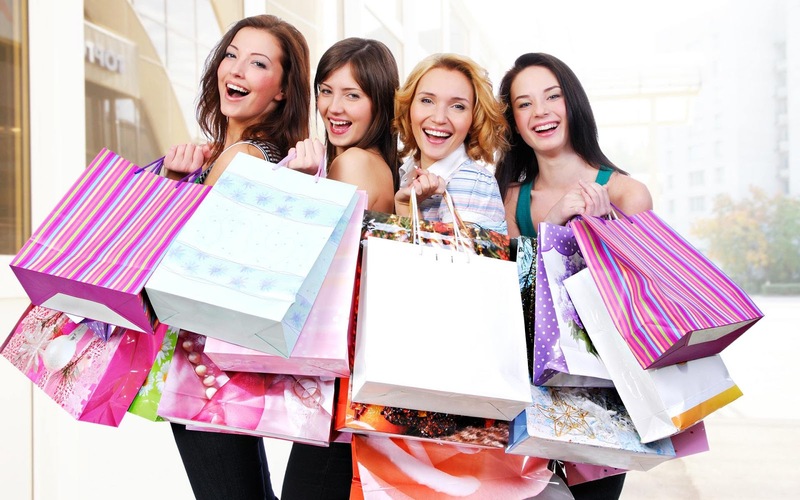 Truth be told (as the marketing industries know well) most buyers and consumers are women -- not necessarily because of stereotypes like women can't shop enough but more factually because women run many households and shopping usually falls upon them. And yet, the online marketplace, vast as it is, may still carry a bias towards female e-consumers and wise women (divas!) can use this to their advantage. Although one of the biggest draws of the web is social networking, but more generally it is communication. Wise online shoppers know how to switch personalities for serious matters - to share less, in order to be safe from e-criminals who prey upon the unscrupulous and lazy. Today, one should not comply with a transaction that demands endless fields of personal information and credit card verification details. This is the fatal mistake so many make; they are the ones e-criminals are lurking online to find and exploit. When you transmit personal details online over insecure lines, so to speak, or to parties who have misrepresented themselves, then cyber crooks can steal the data. They can eventually assemble enough of your online identity to crack into bank accounts, social network profiles, e-mail accounts and so on. The more advanced criminals won't simply steal funds - they will meddle with the victim's life and perhaps squeeze and extort even more cash in ransoms. The crazy thing is that all that trouble can be avoided very easily. Just do not share so much about yourself in any transactions (except those you are very sure about like safe social networks). The way to do that is to use different methods of payment than credit cards, firstly. Secondly, qualify the parties with which you are doing business. Be anonymous as possible when shopping online - you must be a stealthy shopper. Another of the web's great benefits is entertainment. It comes as movie subscriptions, gaming accounts, content subscriptions and so forth. These services, too, should be approached like any other transactions - bucking one's enthusiasm to follow a hobby online. For example, online and mobile bingo (many that use real cash) can be played in safe environments like Facebook, or official apps downloaded from Google Play or the iTunes Store, or, massively popular and legitimate bingo sites. Still and all, to be completely safe from identity theft one must use alternatives to credit cards such as e-wallets or cash vouchers used online. For example, wise players who consult guide sites like bingosweets.com find that the best bingo sites offer PayPal and Ukash as ways to buy online bingo cards - this is the same as using cash, which means you stay anonymous. And that's the name of the game, when it comes to evading cyber criminals when shopping for things and fun online. 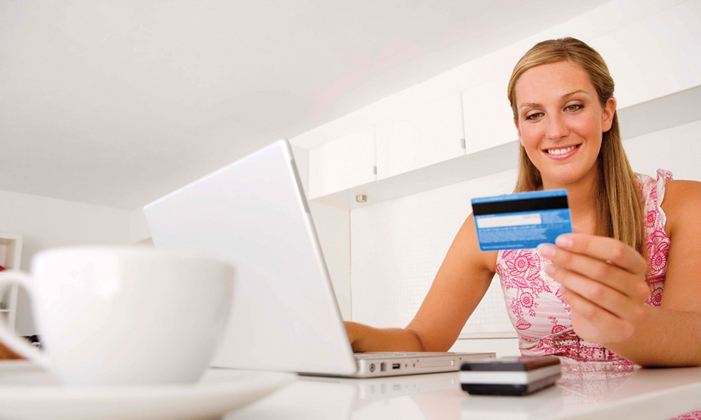 Stay safe and enjoy your online shopping experience! I always try and use the COD options to protect the card details. Very helpful post. Some online sites are really scary to enter any data. We got to make sure its all okay. Useful post!